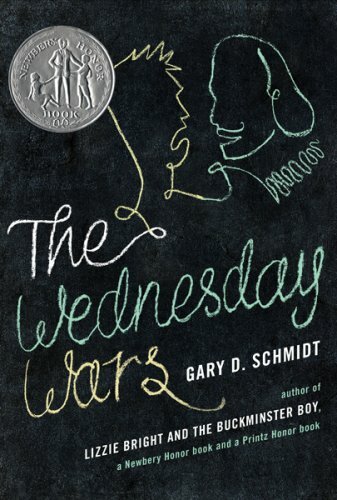 Nonfiction Text Structures, Monsters on Maple Street, Wednesday Wars ~ Peek at My Week! My 6th graders will be finishing up our Alcatraz nonfiction unit that I paired with Al Capone Does My Shirts, our summer reading novel. 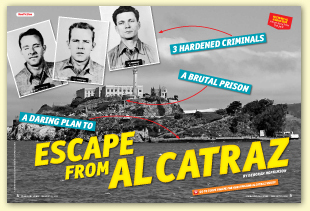 Last week, we read “Escape From Alcatraz,” a high interest article about the three men who *might* have managed to escape. Or maybe they didn’t. 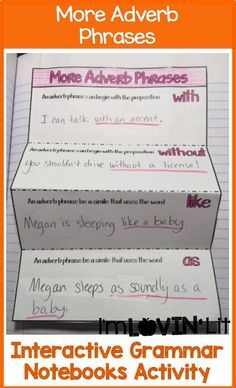 I love this article because we can start practicing defending an answer with text. My students had to consider the evidence from the article ONLY and write a paragraph that defended their assertion that the three men either escaped or didn’t using evidence from the article. This was my first chance to get a peek at my students’ writing ability, and I definitely have something to work with. Overall, they’re not fabulous, but they’re not awful either. I’ll take that any day! You can find the article that we read here from Scholastic SCOPE. Have I mentioned my love for this language arts magazine a few times? Oh yeah! 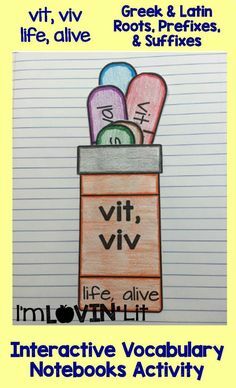 I also decided to focus first this year on nonfiction text structures since some of last year’s sixth graders are still somewhat struggling with it. I also have a theory that my students might have an easier time finding the main idea of a paragraph if they can identify its text structure. I’ll let you know what my findings are on that experiment as soon as I know! We completed Lessons 7-11 from my nonfiction notebook, but I modified them. Instead of using the dog-related paragraphs, I pulled different paragraphs from the Alcatraz article that reflected the 5 text structures and we diagrammed those paragraphs with 3D graphic organizers from the notebook. We actually only finished two last week, so this week we’ll be finishing the remaining 3 and doing A LOT of practice identifying text structures of paragraphs. If you’d like the paragraphs I used to teach text structure, you can get them through Google Docs by clicking on the pictures below. 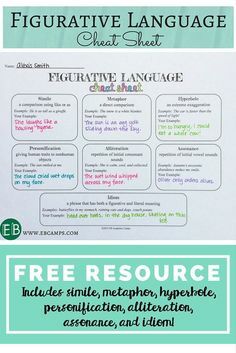 I have also been using this packet from Pinkadots Elementary for additional practice paragraphs. 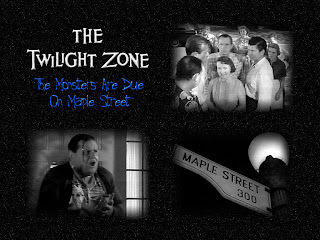 This week, my 7th graders are going to read a teleplay in our anthology, “The Monsters Are Due on Maple Street.” This is a really fun story in our books and I love to do it early in the year to give my students a positive feeling about the textbook. While I use it less than 25% of the time, I don’t want my students moaning and groaning when I ask them to bring it to class. I love discussing the differences in how smoking is viewed – it was socially acceptable (and possibly attractive) during this time. With the razor and curlers commercials, we discuss how women were viewed and treated in the 1960’s. Watching the television commercials makes you wonder if there were any feminists around ANYWHERE! The most absurd is the hair curler commercials that tell women “shame, shame, shame for being caught in bed with curlers,” implying that they should look attractive in bed for their husbands. WHAT! And finally, the Fritos Bandito commercial. It comes last and I tell my students to find what is wrong with the commercial. Most of them can tell me that it is outright racist. It is racist to the point of being hilarious! Is there such a thing? YES! My students are able to articulate that this type of commercial would NEVER be shown on television today, but it was perfectly acceptable in the 1960’s. We’ll be reading chapters 3 and 4 this week. While reading chapter 3, I’ll imply that I have a surprise for my students when we finish the chapter. They will all be expecting cream puffs, but the surprise will be liverwurst! (Both foods are mentioned in the book, and the majority of my students have no experiences with either one.) They’ll get cream puffs after chapter 4, but I won’t tell them this. Most of my students last year surprised me by trying the liverwurst! We’ll see for this year. Thanks Erin! Those paragraphs will go along perfectly with the Alcatraz book in the Read 180 library! 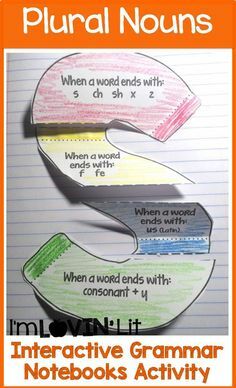 I think that is a brilliant idea that the main idea is easier to find if students can identify the text structure! Can't wait to hear how it goes!! I loved "Al Capone Does My Shirts." It reminds me of when I was in San Francisco about 8 years ago. The tour of Alcatraz was amazing!! I will be back Thursday! Yippee!! 🙂 🙂 I'll be starting Weather with my new foldables I created THANKS TO YOUR AWESOME TEMPLATES!!!! 🙂 🙂 🙂 You're so fabulous. How do you live with yourself? Hee hee! I LOVE "The Monsters are Due on Maple Street" and I know the 7th graders at my school get to read it too (best buds with the 7th grade LA teacher) I am looking forward to your linky on Thursday! Thank you for sharing the article, the magazine, and all of your ideas. 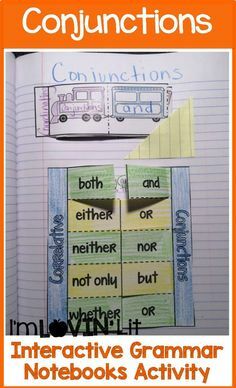 I like the idea of teaching text structures first. 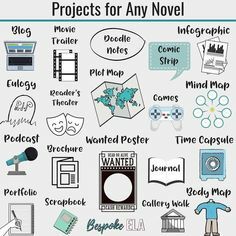 It should help with nonfiction comprehension. I love your blog! I am your latest follower. You have some great lessons going on this week! I wish I was a part of your class! Al Capone Does My Shirts is on my list of books to read! I don't remember middle school being this fun! Keep it up. Agreed, these are great ideas. I need to look into that Scope magazine. It's not free, is it? The google docs are no longer there. Any chance you can email them to me- PLEASE!!! I love everything you do in your classroom! You are a role model for me as a novice teacher. I also cannot see the Google docs. Would you please enable the sharing function. Thank you. I love all your ideas and can't wait to dig around your blog for some more! I was wondering–when I click on the links to the SCOPE articles, it just takes me to the Scholastic website. Do I have to have a subscription to see them? If so, is there a teacher subscription where we could access materials without paying for a separate subscription for each child? There is no way we have money for that in the budget, but I would love to have access to the magazine!